Minneapolis ZULUZULUU is a collective of musicians and producers consisting of Greg Grease, DJ Just Nine, MYK, Proper-T, Captain Big Bounce and Trelly Mo. 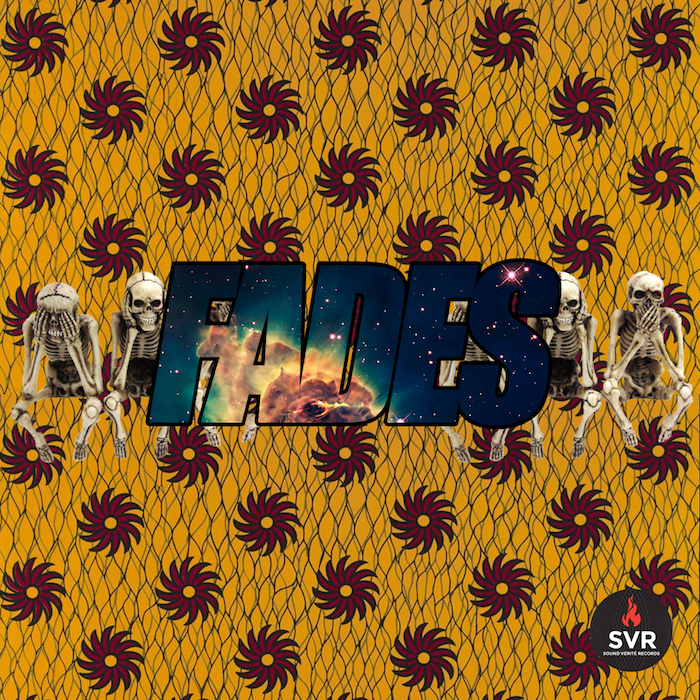 "Fades is a great introduction into the ZULUZULUU philosophy; let's fade away the novelty and save the day for prophecy. We waste so much time attempting to please each other with small talk. Can we hold some authentic conversation and challenge each other to fade away the fake handshakes and phony friendships? " - Darkmatterintergalacticspacesciencefunkpilots (ZULUZULUU). 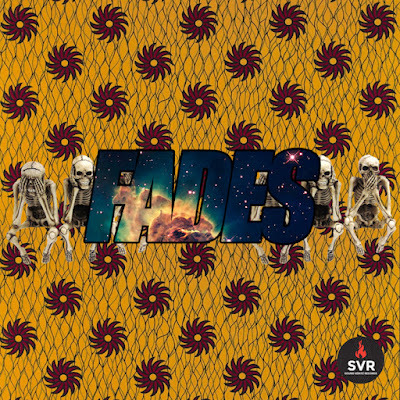 "Fades" is the new single from upcoming Whats The Price (Sound Verite Records/RVL), out June 24th digitally, with colored vinyl arriving in September. The song "Fades"premiered today on The Current 89.3.